RIDGEFIELD New Construction. 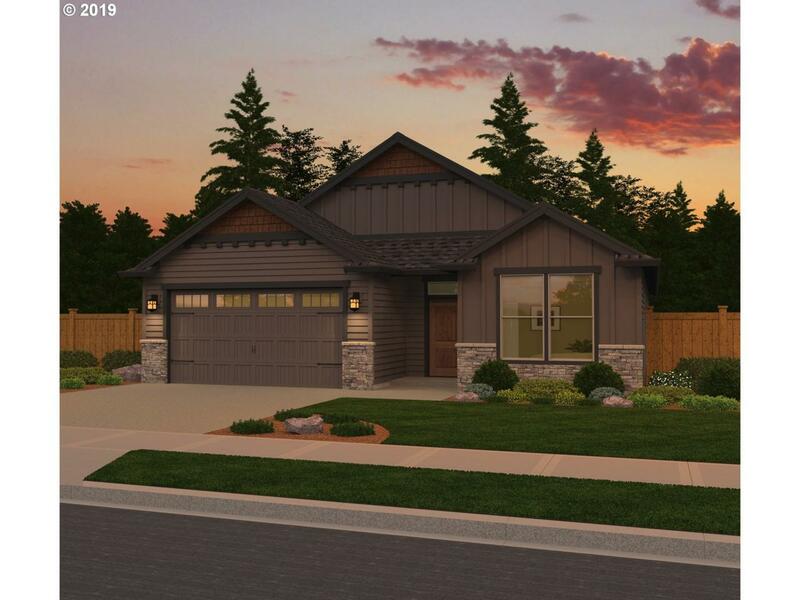 Spacious One Level Plan w/Big Windows For Natural Light/Custom Cabinetry/Laminate Flooring/Quartz Slab & Tile Counters/Tile Floors At Baths/Upgraded Kitchen Appliances/Mud-set Tile Shower At Master Bath/Large Covered Patio/AC/Fully Landscaped w/Sprinklers/Fenced. Stunning Custom Home w/High End Finishes. Over-sized Garage Located 3mins. From I-5. Community Offers Walking Trails/Parks/Green Space! Green Energy Description Energy Star Built Homes W/3Rd Party Energy Performance Score.